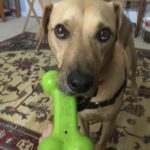 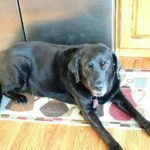 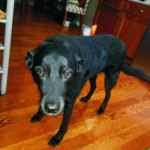 This page is devoted to those beloved Labs who are no longer with us. 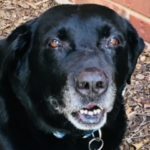 If you have stories or photos to share, please click here. 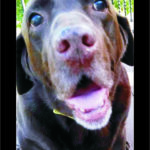 To donate through PayPal in a particular Lab’s memory, click here.